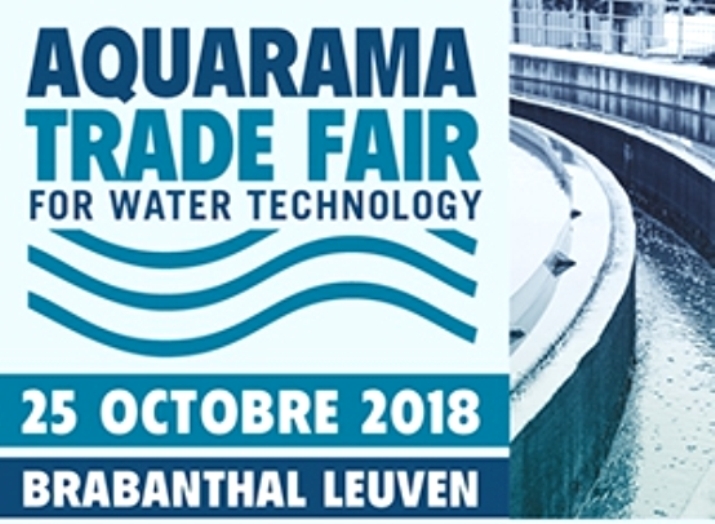 IL 25 OTTOBRE 2018 I NOSTRI PRODOTTI SARANNO PRESENTATI A BRABANTHAL LOUVAIN (BELGIO) ALLA FIERA ''AQUARAMA 2018" PRESSO LO STAND N. 47 A CURA DEL NOSTRO IMPORTATORE ESCLUSIVO DITTA P.I.C. Sprl. E DEL DISTRIBUTORE PER IL BELGIO OLANDESE DITTA EXCECON.